Vinayakan has acted as villain in Tamil films like Vishal's Thimiru and Dhanush's Mariyaan. There were many speculations around who would be playing the antagonist in Gautham Menon’s Dhruva Natchathiram which features Vikram in the lead role and many names were doing rounds regarding this. Malayalam top actor Prithrviraj Sukumaran was said to be playing the antagonist in Dhruva Natchathiram after there were rumours that a Malayalam actor has been roped in. 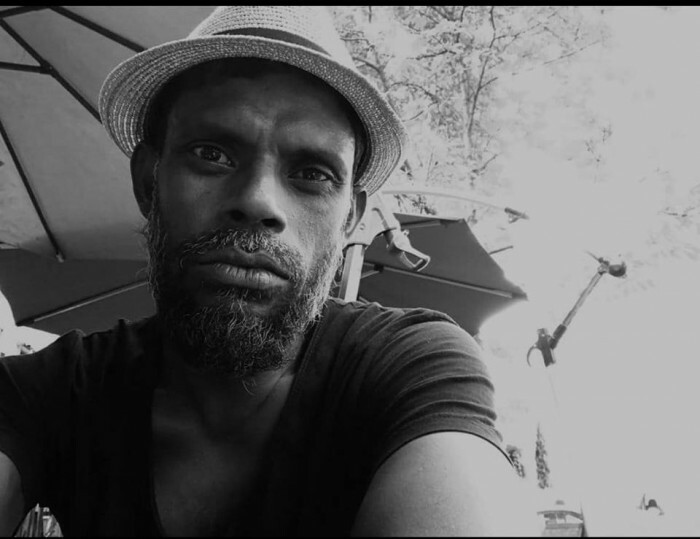 However, it has now been revealed that Malayalam actor Vinayakan will be playing the villain in Dhruva Natchathiram after much speculation. Apparently, actor Vikram wanted this to kept a secret till the release of the film since he is a noted actor and the suspense will add to the buzz. However, it has now been revealed that Vinayakan is indeed the villain in Dhruva Natchathiram. Vinayakan has acted as villain in Tamil films like Vishal’s Thimiru and Dhanush’s Mariyaan. Directed by Gautham Menon, Dhruva Natchathiram also stars Ritu Varma and Aishwarya Rajesh in the lead roles. The first look poster and teaser of Dhruva Natchathiram have created huge buzz around the film and fans have been eagerly waiting to watch the film on bigger screen soon but the film has been getting delayed for unknown reasons. A first-time association of Vikram and Gautham Menon, Dhruva Natchathiram also features Radhikaa Sarathkumar, Simran and popular television personality Dhivyadharshini in pivotal roles.